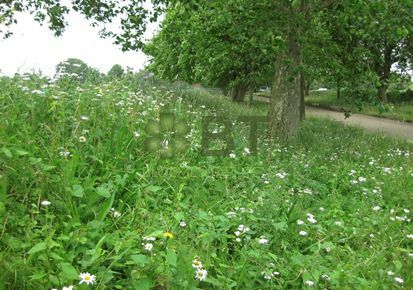 This Wildflower turf mix has been specifically designed to be installed around high shaded areas, specifically around trees, but is not restricted to this application, it will also thrive in open meadow sites where the extra species will flourish. The turf has been developed by the company using its unique 'soil-less' system that is more drought tolerant than other more conventional methods The turf has a wider selection of flowers and is made up of 41 different species of wildflowers and grasses, subject to seed availability, with a minimum of 75% wildflowers. To produce this environmentally beneficial product, every effort is made to source sustainable ingedients, for example composted green waste and organic nutrients, as well as carefully monitoring all inputs such as electricity and water. The turf naturally produces a bio-diverse habitat supporting birds, mammals, bees, butterflies and other invertebrate species. Lawns, Grassed areas that are subject to regular mowing, Grassed areas that are subject to regular wear.